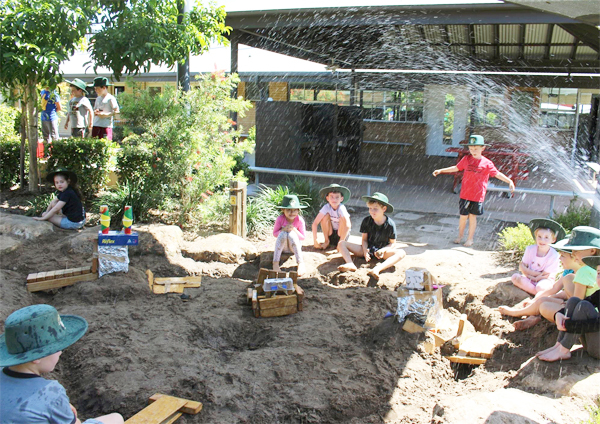 Local Hendra school, Our Lady Help of Christians (OLHC), has created a Nature Play space for students to encourage a love of outdoors, an understanding of sustainability, and to have fun in the mud. The Nature Play space, which includes a garden for flowers, a digging pit and a grub club (where students can grow food), is a space for all children to get involved and try new activities. Margaret Tomov, Principal at OLHC, says the students love the natural feel of the gardens. The Nature Play space is just one aspect of the school’s sustainability plans, with students also involved in composting and recycling, and the school using solar panels to supplement the electricity and bore water to irrigate the lawns and gardens. The school hopes to increase the Nature Play space activities, with the school looking to introduce a hive of native bees. Check out the Apr-May 2019 issue of the magazine!